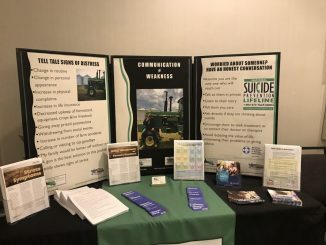 Though farming can be a high-stress occupation, farmers often are reluctant to seek mental health help. 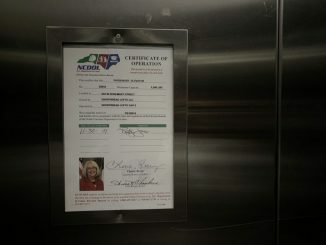 Her photo is on certificates of operation in every elevator in the state, but she’s stirred up admiration and controversy. 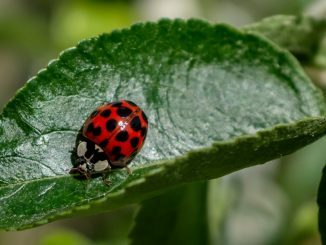 Springtime brings more bugs, and some people are scared of them. But what if there were no more bugs? Now, that’s actually something to fear. 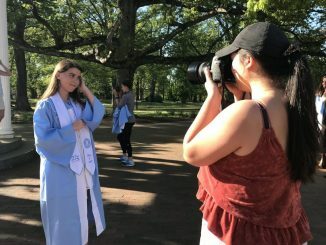 Amatuer photographer prices are undercutting professionals who take photographs for a living this graduation season. 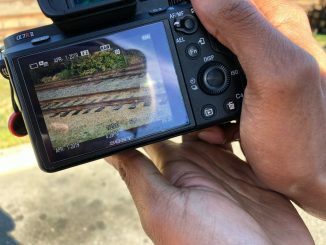 It’s trendy to take prom and graduation photos on railroad tracks. State transportation officials say it also can be deadly. 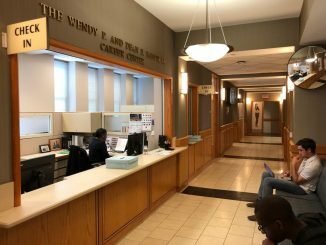 For students whose families are not well off, it can be hard to accept unpaid summer internships. 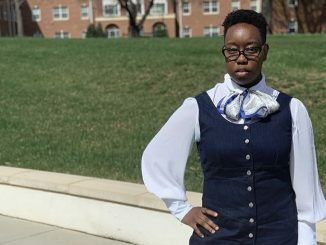 The historically black college in Greensboro is trying to improve its financial situation and keep its accreditation. 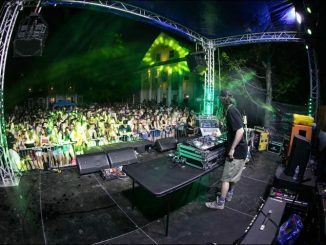 UNC grad Drew Ryan has become a popular DJ and launched his own company AR entertainment. He’s started to travel and wants to expand his brand. 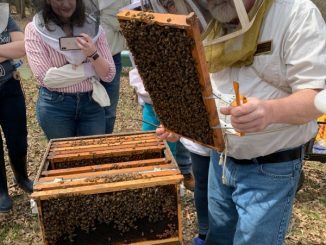 The Orange County Beekeepers Association has wrapped up its ten-week class, training new beekeepers to start their own hives. 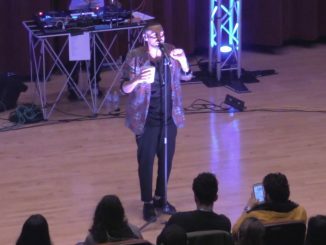 At UNC, Tamer Nafar performed his politically-charged hip-hop music. Critics say parts of his performance are Anti-Semitic.